IST and its associates possess knowledge and experience in many areas of engineering. With associates well versed in the fields of civil, electrical and mechanical engineering we have a wide variety of skills and experiences to draw from. 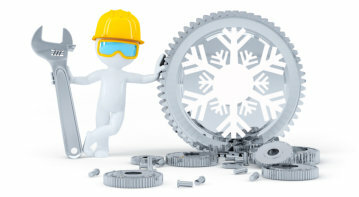 We specialize in arctic engineering and the challenges present in cold weather climate regimes. Please contact us to discuss the details of your engineering challenges to see how we can assist you.